Local Eats Report Card: Nosh, Broad Street Cafe, The Federal – Voila! 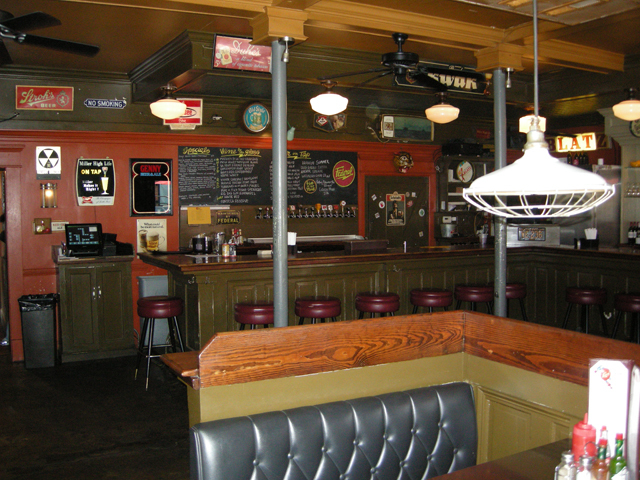 inside The Federal on Main Street. Photo Courtesy: Eat It NC.